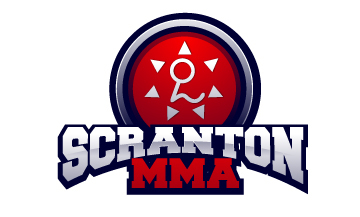 At Scranton Mixed Martial Arts we are constantly looking for ways to improve. 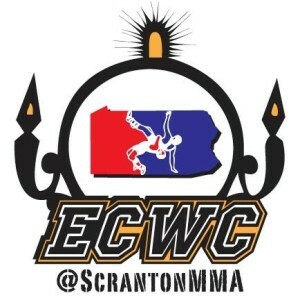 Today I want to talk about one of the biggest changes to come to Scranton MMA in years and that is the Electric City Wrestling Club. I want to make sure that everyone who is looking for top not wrestling training and instruction gives ECWC a shot. ECWC is headed up by Coach Jake Arnone. Coach Jake wrestled at Honesdale High School where he was a two time all region selection. Jake was also team caption for four years and a two time league all star. On top of that Jake was a district medalist as both a junior and senior and captured a regional medal in 2008. • Oversaw the training, team building, and security of 100+ adolescent and high-profile teenage athletes across the Central New York and Finger Lakes Region. ECWC also is getting some help from Lukasz Stala as a club coach. Luke also wrestled for Cornell at 197 and as a heavyweight. Luke was also a coach at Owatonna Youth Wrestling Club in Owatanna, MN. Prior to attending Cornell Luke wrestled for Don Bosco high school where he was a two time all state wrestler at 215lbs. And last but not least Carmen Mercadante is also a club coach for ECWC. Carmen was a Grand National Champion in Greco-Roman wrestling and also a Greco-Roman Olympic Team Alternate. It is safe to say that you will not find a better group of coaches for anyone who truly wants to learn wrestling or take their wrestling to the next level. If you have ever thought about adding wrestling to your training then there is no better time and no better place. Give ECWC a shot and you will not be disappointed.